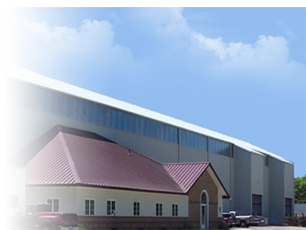 North Star Metals continues to be the premier supplier in eastern Ohio for metal roofing and siding. We also manufacture residential, commercial and industrial standing seam as well as custom trims. For quotes, email or fax us a drawing of the roof or building with actual measurements. 6850 Edwards Ridge Rd. SE.